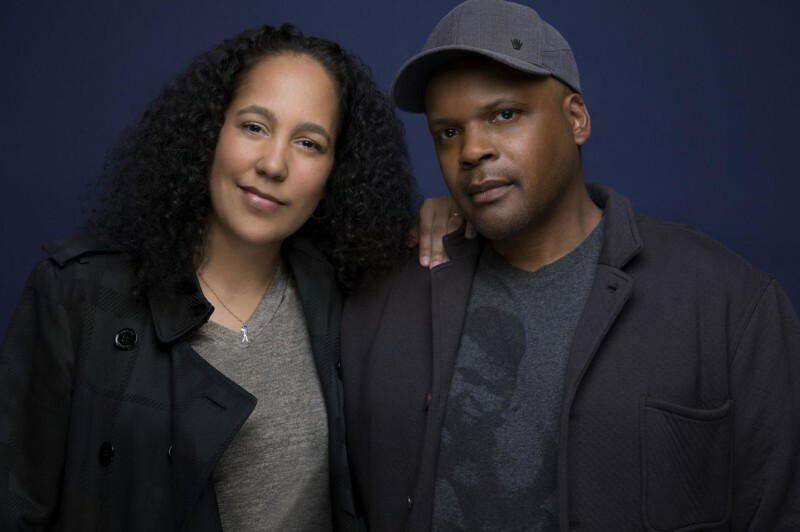 In the tradition of legendary artists and activists Ossie Davis and Ruby Dee, writer/director Gina Prince-Bythewood (“Love and Basketball,” “Beyond the Lights,” “The Secret Life of Bees”) and her husband, writer/director Reggie Rock Bythewood (“Get on the Bus,” “Dancing in September”), have created ground-breaking films that explore the universal themes of love, loss, ambition and longing through the lens of the contemporary African-American experience. Their latest joint project is the limited series “Shots Fired” on Fox, which examines the dangerous aftermath of two racially charged shootings in a small Southern town, providing an explosive autopsy of our criminal justice system. Susan Fales-Hill hosts the young auteurs for a series finale screening and discussion of their decades-long artistic collaboration. They’ll also explore the role of film and television in addressing the racial chasm in America today and the state of social justice.